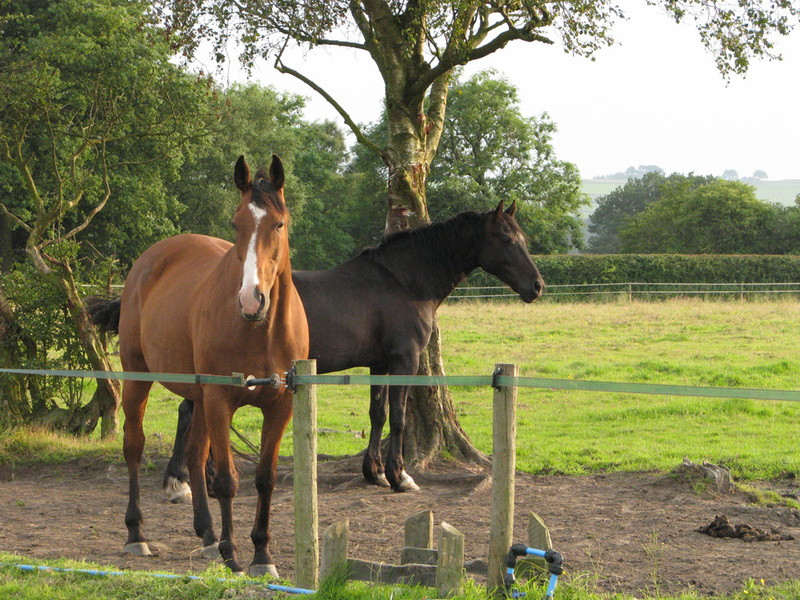 Pennine View Stud offer full and varied livery in Harrogate and the surrounding areas. 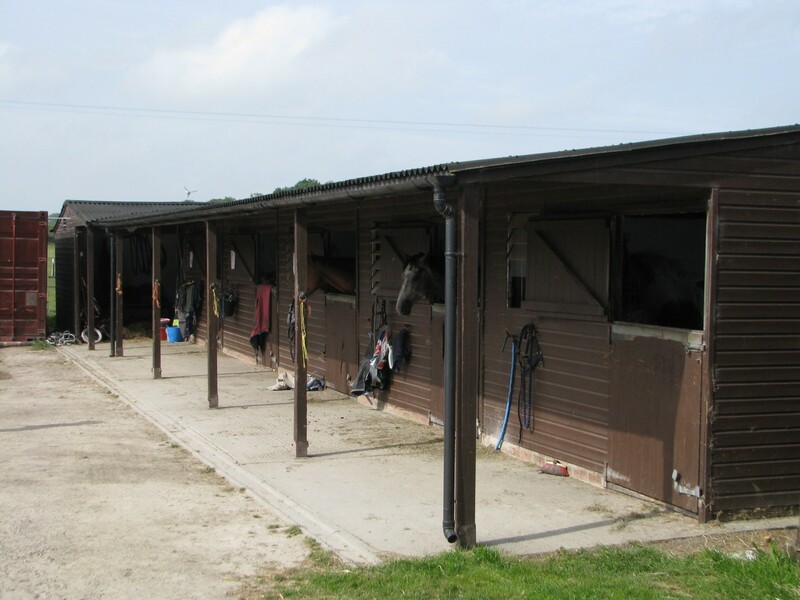 We are all experienced horse people allowing us to bring a wealth of equestrian knowledge and experience to the individual care for your horse. this includes bedding ( straw or Bedwell), feeding ( hay or haylage) and hard feed ( pony nuts and or happy hoof). 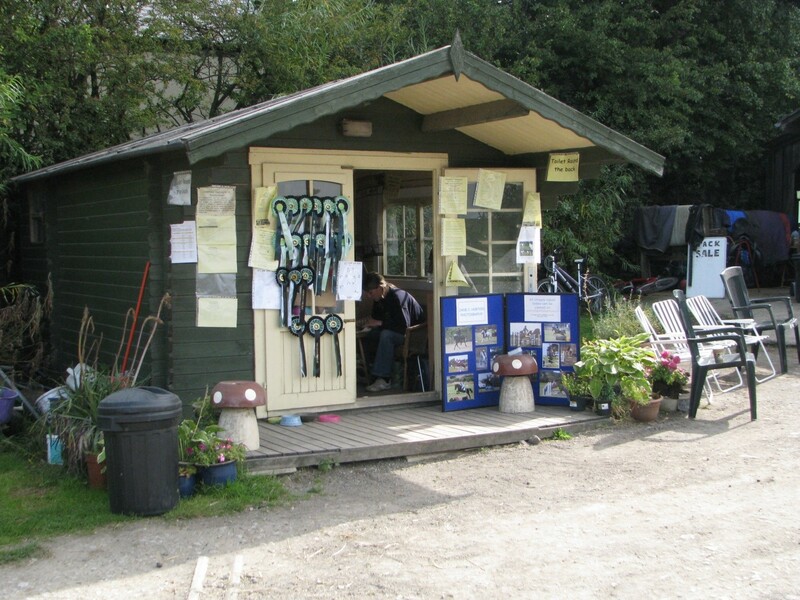 PVS prides its self on been able to match the horse to the rider; and the rider to the horse. PVS will guide owners on a realistic market price to enable this to happen. Over the decade that PVS has been a thriving business we have back over a 100 horses we backed 30 in one year! 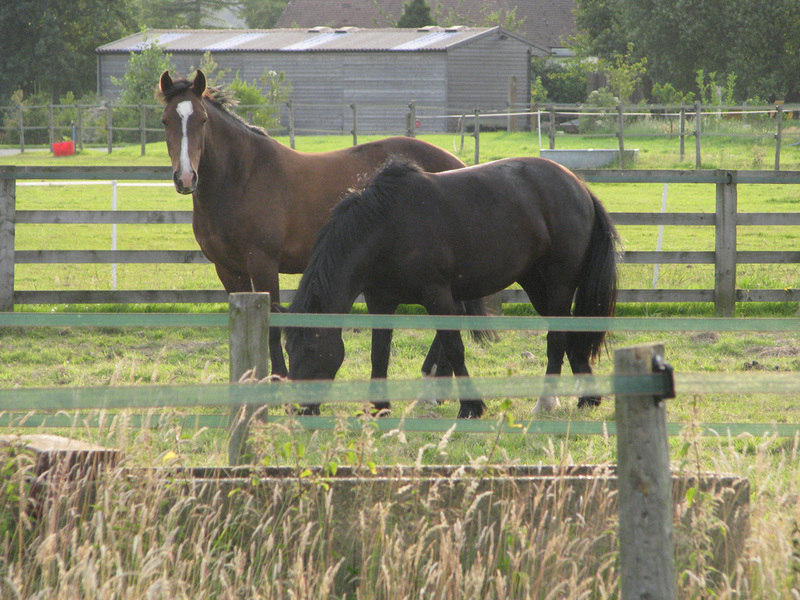 Horses all have different learning curves and require different techniques – PVS has used so many different techniques that we have a huge tool kit to choose from to make sure we use the best and method for your horse. Call it intelligent horsemanship, natural horsemanship or a 6th sense from so much time with working with the uneducated horse we have the knowledge to back horses from 12hh to 18.2hh. WE like to back horses with the owners input too as we feel ultimately it will be the bond of owner and horse that will develop the real knowledge as time and repetitive correct training is what really teaches a horse all they need to know. Whilst we are a livery in Harrogate we have back horses from all over the country. 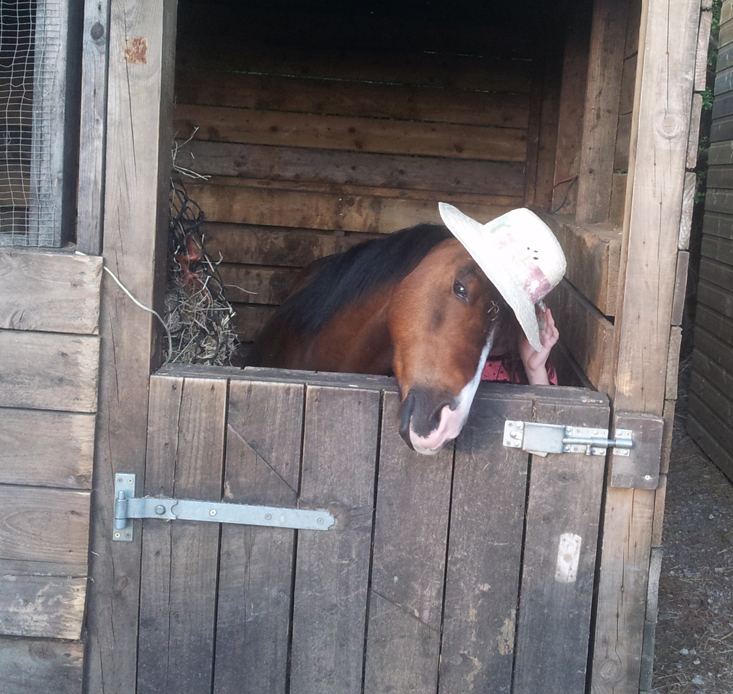 PVS can take care of your horse when you go on holiday. Over the last decade we have unfortunately cared for many injured horses. PVS horse walker has aided many horses to a successful recover from many different injuries from tendons to abscesses and even a broken leg. 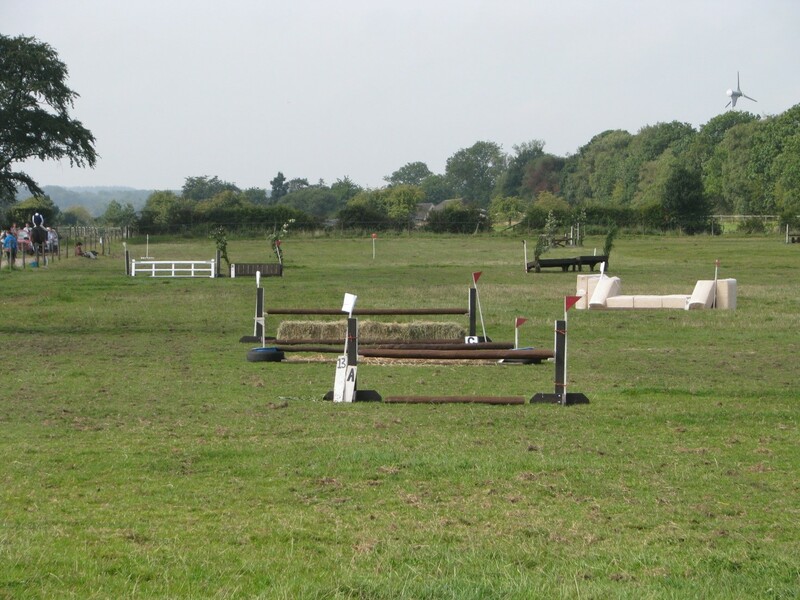 We have facilities to have pens for horses coming of long periods of box rest. This is grass livery ( only available in summer) or stabled full livery where you get the same as in full livery. We have a vet specialising in equine reproduction coming regularly in the summer and they can arrange a vet package to get your mare scanned and covered by our stallions under vet supervision. Although we are a livery in Harrogate we welcome mares from all over and you can be assured of their individual attention and care.